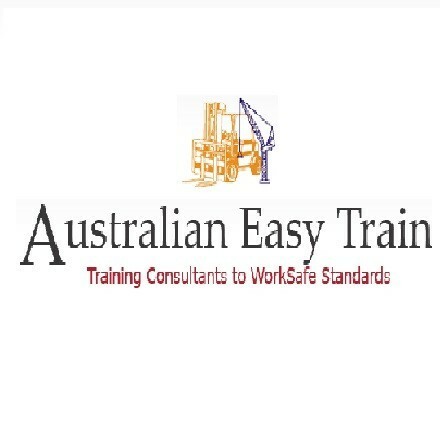 Construction Safety Assurance Pty Ltd is a registered training organisation specialising in training individuals wishing to further their career in the construction industry by obtaining Licences to Perform High Risk Work. Successful participants will receive a WorkSafe Assessment Summary Notice and Permit to Work from a WorkSafe Licenced Assessor, enabling them to commence work as soon as possible. All courses are nationally recognised and meet AQTF standards.